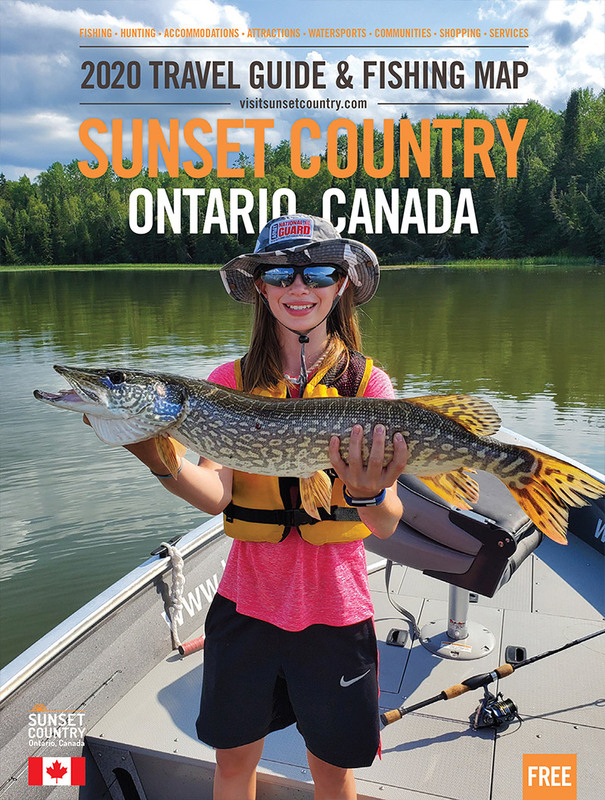 Just hours from several US states, Sunset Country is the ultimate outdoors and wilderness destination. With thousands of pristine lakes and rivers, we have some of the best fishing in the world. The vast wilderness of Sunset Country is home to incredible wildlife, and provides hunting opportunities you won’t find anywhere else. Camping, RVing, hiking, boating, swimming, houseboating? We’ve got that too. 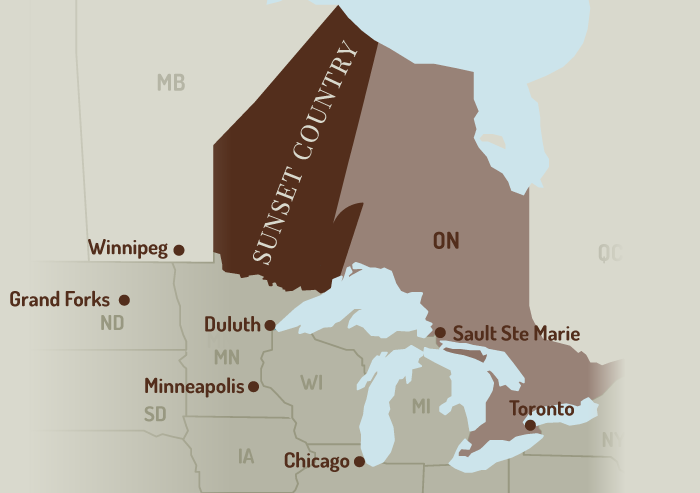 This is the official tourism website of Sunset Country, Ontario, Canada. Here, you’ll find places to stay, things to do, and essential travel tips. The adventure of a lifetime is a click away. Looking for a place to stay in Sunset Country? Try our new Accommodation Finder.